This one-step bowling ball cleaner and rejuvenator, was specifically designed to be compatible with all reactive bowling balls. 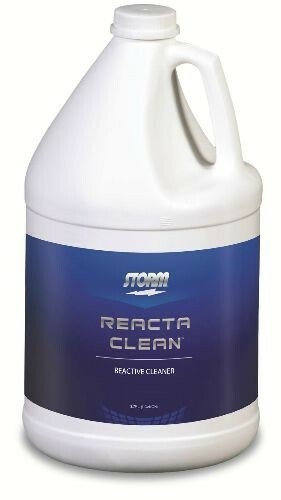 Due to the time it takes to produce the Storm Reacta Clean Gallon ball it will ship in immediately. We cannot ship this ball outside the United States.